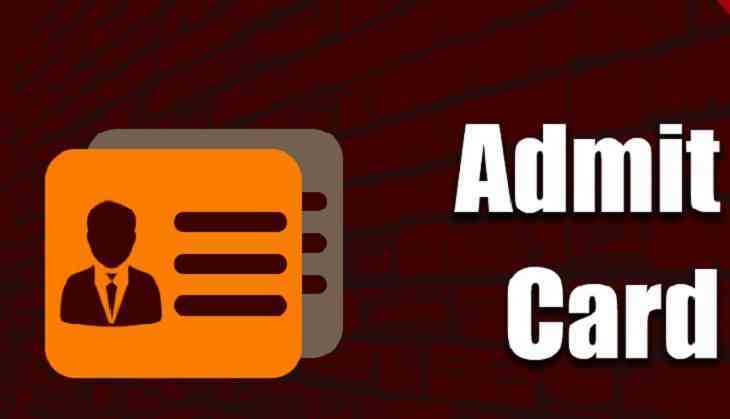 IIT Kharagpur has released the admit cards for the IIT JAM 2019 examination on its official website. Candidates who have applied for the entrance examination and waiting for their hall tickets, now, they can download their hall tickets from the website. As per the notification, IIT JAM hall tickets can be downloaded only from the website at jam.iitkgp.ac.in. After downloading your hall tickets for IIT JAM aspirants are advised to check the details and instructions given on the official website of the IIT Kharagpur. Also, don’t forget to take a print out of the IIT JAM admit card because without hall tickets no aspirants will allow appearing for the examination. IIT JAM exam will be conducted for the Postgraduation programmes at various IIT’s across the country. Therefore, all the interetsed candidates can download their hall tickets by visiting the official website of IIT Kharagpur. Note: For more information about the examination, candidates are advised to visit the official website.